Love crispy pata? This dip makes it taste even better. Fried Filipino fare like crispy pata tastes amazing if paired with something salty, so it's usually served with a special dipping sauce. Mix complementing flavors like sweet, sour, spicy, and salty such as vinegar, chilies, and Knorr Liquid Seasoning to come up with a dip that has a delicious blend of sweetness and saltiness. 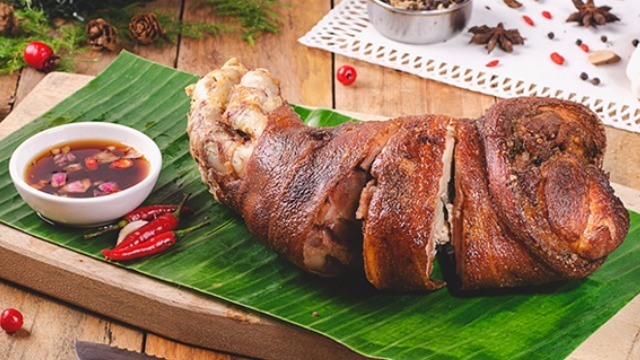 With the right sawsawan, your next crispy pata can be mind blowing. So the next time you want to wow friends and family at a special lunch or dinner, try this recipe and don't forget to serve with an exceptional dip enhanced by Knorr Liquid Seasoning, the perfect accompaniment to any meal. 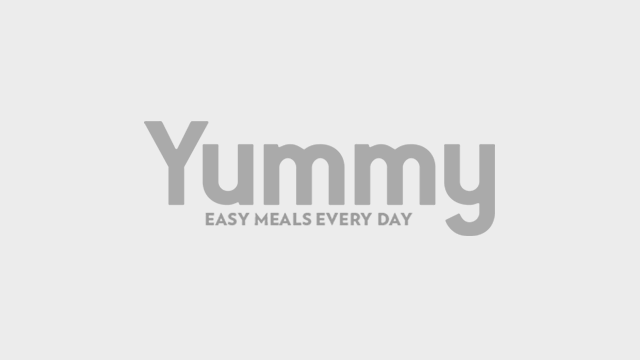 Visit knorr.com.ph for more sumptuous recipes that are easy to prepare. Combine pork knuckles, pepper, onions, garlic, star anise, salt, and water in a deep pot. Bring to a boil then reduce heat to simmer until pork is tender. Once pata is tender, drain. Rub surface with salt or fish sauce. Let skin dry. Deep fry the pata in pre-heated oil until brown and crispy. Air dry pata overnight, uncovered, in chiller to get a crisper skin. Serve with Knorr Liquid Seasoning-Vinegar Dip. Add more sili labuyo to make dipping sauce spicier.